Sushi connoisseurs will tell you that a dab of soy sauce provides the perfect finishing touch to a morsel of Japan’s most iconic culinary specialty. Adding just a bit of the salty, savory condiment takes any remaining fishy edge off a slice of seafood, providing a balance and clean finish that thrills the taste buds while also cleansing the palate and preparing it for the next piece, which may very well be a different type of fish altogether from the last. However, not all sushi includes raw fish. The word “sushi” simply refers to the vinegared rice, and one popular type of non-fish sushi you’ll find at each and every sushi restaurant in Japan is tamago, or egg. Still, for most sushi diners, the vast majority of their meal is made up of fish sushi. A piece of tamago often ends up being the only non-seafood piece they eat, which raises the question of whether or not to dip it into the soy sauce like they do with fish sushi, or to just enjoy it on its own. 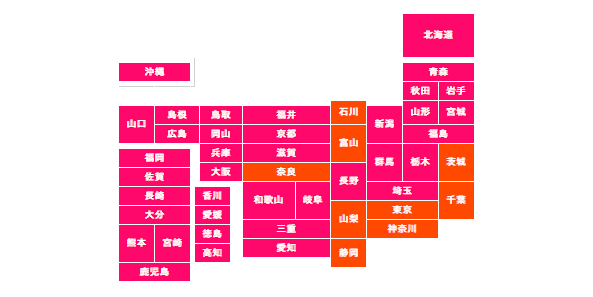 Japanese survey site Minna no Koe put that query to its users, and received 11,440 responses. Overall, more people, 56 percent, said that they give their egg a dip into the soy, but a few regional differences showed up in the results. In particular, Japan’s eastern Kanto region preferred going without soy, as the majority of respondents in Tokyo, Kanagawa and Chiba were in the no-dip camp for their tamago, as were respondents from the prefectures of Shizuoka, Ibaraki, and Yamanashi, as well as Ishikawa and Toyama in the northern coast Hokuriku region and central Nara Prefecture. There wasn’t such stark difference between the sexes, with 57 percent of men saying they like their egg sushi with soy, and 53 percent of women agreeing. Another surprising bit of solidarity was that both the under-20 and over-60 age groups were more likely to go without soy (54 and 51 percent, respectively), while all other ages were soy supporters, with the most staunch advocates being those in the 30-39 and 40-49 demographics, where 57 percent give their tamago a dip before they pop it in their mouths. In the end, though, the numbers show that while Japan may have some strong opinions and rich traditions regarding food, when all is said and done, some things just come down to “Do whatever you think tastes good.” So enjoy your egg with soy or without (or cook them in soy to start with, if that’s your thing). 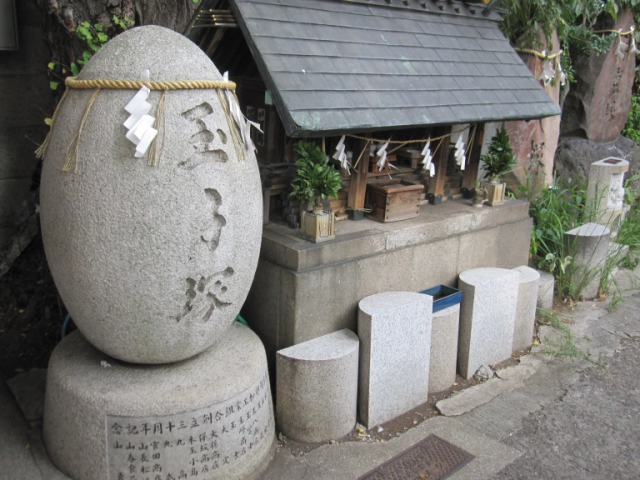 Just be sure to stop by the egg grave in Tokyo’s sushi shrine to say thank-you if you ever have a chance. NEVER dip the rice in the soya sauce. That sushi needs to be upside down. Listen - that's what I thought. Maybe he/she's going to do a dexterous "wrist-flip" at the last mo'. And as the experts say, a little soy sauce takes the "fishy" edge off, well the same applies to tamago for me. A little soy knocks the "egginess" off. That graphic needs more contrasting colors. Orange and pink just don't do well with only two options. I don't dip, I pour. If you like how it tasted then just go for it.